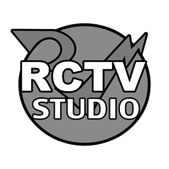 RCTV Studio takes you into the studio to hang out with our pals from JETBOY as they re record their smash hit 'Feel The Shake' plus amazing interviews with the band reminiscing about the bad old days! 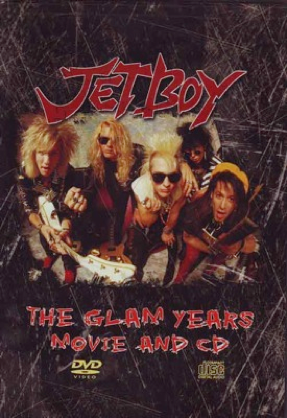 Tons of vintage music video clips plus a rare 1986 concert at the Whisky A Go Go! 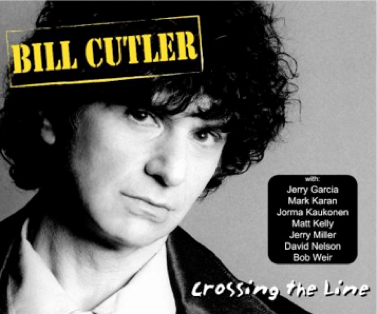 The album from San Francisco songwriter/producer Bill Cutler featuring guest performances by: Jerry Garcia, Mark Karan, Jorma Kaukonen, Matt Kelly, Jerry Miller, David Nelson and Bob Weir. RCTV Studio interviews Bill in the studio during the recording for a bonus video track on the CD. 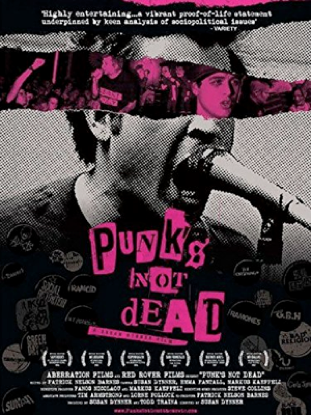 Punk's Not Dead takes you into the sweaty underground clubs, backyard parties, recording studios, and yes, shopping malls and stadium shows where punk rock music and culture continue to thrive. RCTV Hosts interviewed plus RCTV Footage! 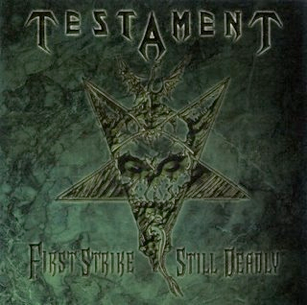 First Strike Still Deadly is a compilation album by Testament, released in 2001. It consists of re-recordings of songs released on The Legacy and The New Order, as well as a re-recording of "Reign of Terror". 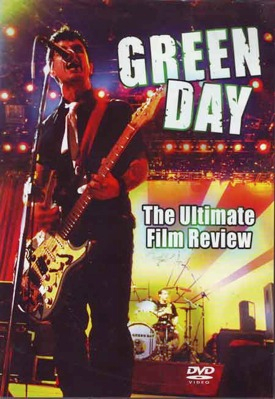 RCTV Studio produced the documentary for the Enhanced CD as a bonus QuickTime movie with live clips of various incarnations of the band. 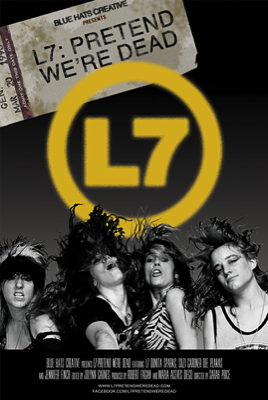 L7: Pretend We're Dead: The story of the fierce, funny and feminist pioneers of American grunge punk. Interviews, historial clips from RCTV. 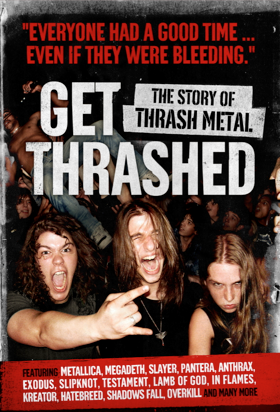 Extensive 2hr + documentary from these thrash legends tracing their humble origins, through the major label years, lineup changes, touring, and comeback. Working for our good friends the Gallagher Brothers, RCTV Studios interviewed Lars Ulrich (Metallica), Chuck Billy (Testament), Dave Ellefson (Megadeth) and many more! 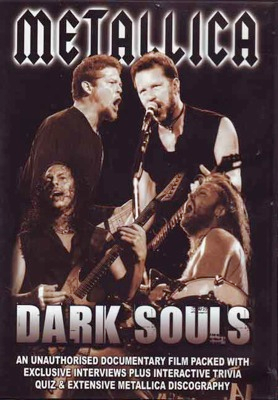 The whole story plus live concert footage, interviews and photos. 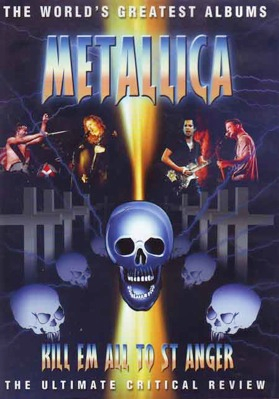 The GET THRASHED journey begins in the early 80s, where Metallica and several other bands laid the groundwork for what would become a lasting impression on the face of heavy metal music. Hosts Ace and Danny interviewed plus tons of RCTV Footage! 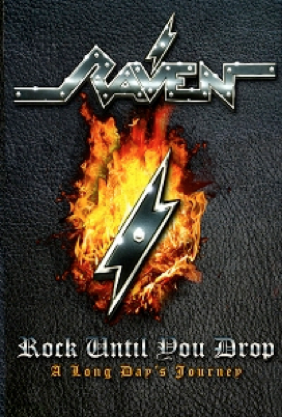 Reality Check TV nterviews the top female rockers. STORM LARGE before she was on "Rockstar: Supernova". SANDY WEST and LITA FORD of THE RUNAWAYS. the DONNAS, DORO PESCH and many more musicians you need to check out! Plus guest shots by LEMMY of MOTORHEAD and Texas Terri! RCTV has been a supporter of female rockers for 25 years! 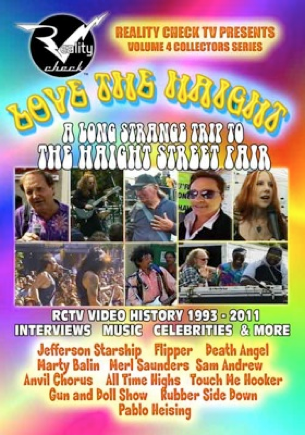 Reality Check TV takes You on a Long, Strange Trip to The Haight Street Fair with the RCTV gang! Check out the bands, meet the legendary hippies, hang out backstage and walk the world's most famous street fair. Rare interviews with fair founder Pablo Heising, Marty Balin and “Slick’ Aguilar of Jefferson Starship and Sam Andrew of Big Brother and the Holding Company (Janis Joplin). 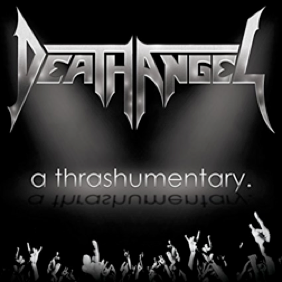 Live Performances from Flipper, Death Angel, Anvil Chorus. 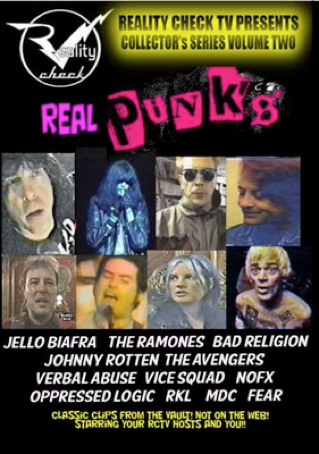 Reality Check TV brings YOU the best from our punk rock episodes! DEE DEE RAMONE'S LAST INTERVIEW! JOEY, MARKY, CJ RAMONE interviews!! JELLO ON POLITICS! JOHNNY ROTTEN RANTS! LOCAL SF PUNKS! ALL REAL! CLIPS FROM THE ORIGINAL EPISODES !! PLUS LIVE SHOWS AND BACKSTAGE PARTIES!! PLUS MORE!! SO BUST OUT THE DVD PLAYER AND SAFETY PINS! 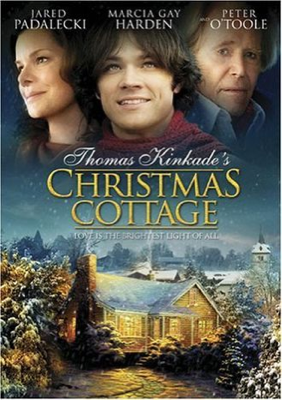 Thomas Kinkade's Christmas Cottage, is a 2008 Christmas biopic directed by Michael Campus. It stars Jared Padalecki as painter Thomas Kinkade and features Peter O'Toole, Marcia Gay Harden, and Aaron Ashmore. Production consultation, animation, support.